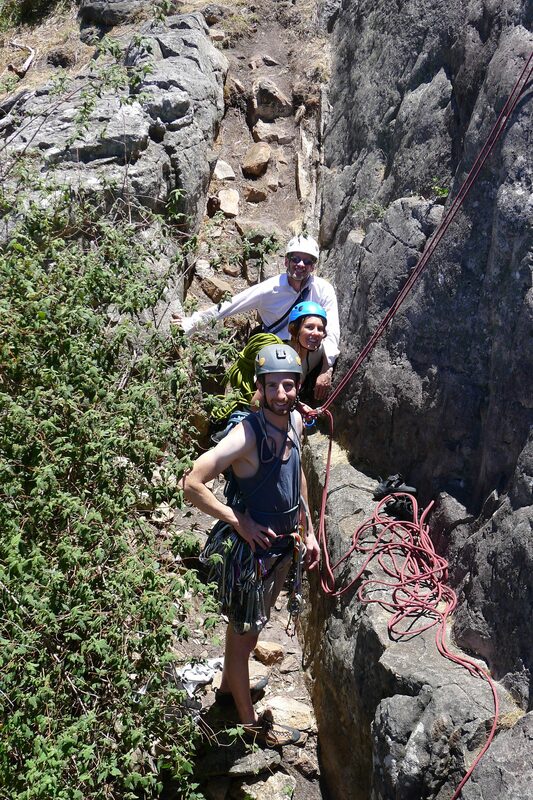 Avoid those awkward Christmas gatherings and use your passion as an excuse, why not head for Arapiles. It has become an annual event and a favourite amongst non-natives whose families live overseas. Come and cruise your favourite climbs on Christmas Day and settle down for thde most tranquil day at The Pines you will see all year. This trip is suitable for climbers who have regularly climbed outdoors. Please email with your experience and whether you have a rope or trad rack.